Following a stellar 30-year career in the consumer products manufacturing industry, Steve Smith converted his knowledge and experience into a successful business and executive coaching company. 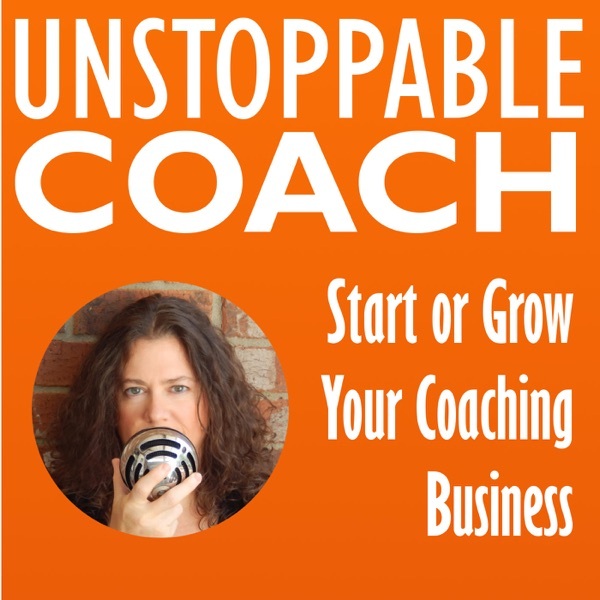 He established GrowthSource Coaching in 2008 in Orange County, CA. Steve instructs business clients worldwide and has served over 400 to date. His specialties in leadership, management and marketing make him an ideal coach to help professionals preparing to become world-class business owners or company executives.